Calling All Pet Lovers! 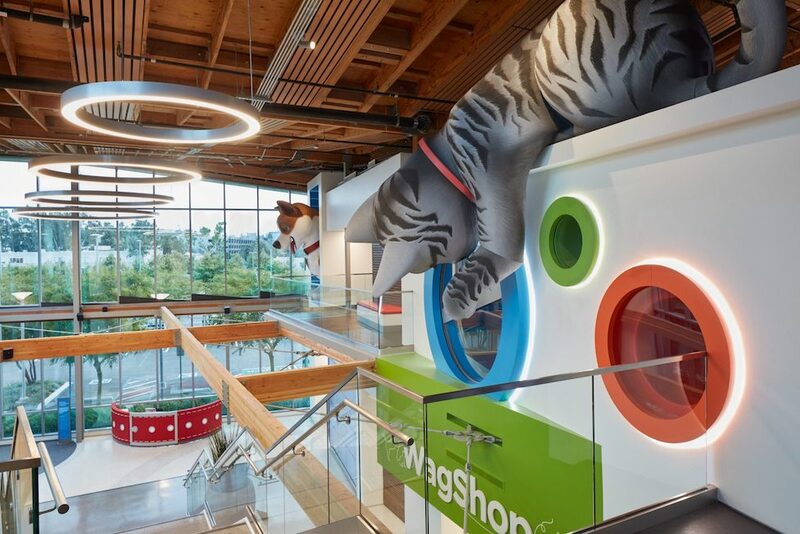 Please join the AIA|LA Interior Architecture Committee for a tour of the Wallis Annenberg PetSpace, located in Playa Vista, designed by Bay Area-based Swatt| Miers Architects. The design architect will provide intuitive and functional insights on designing a space for animals. The space includes an interactive place for pet adoptions, an education center, and a leadership institute.